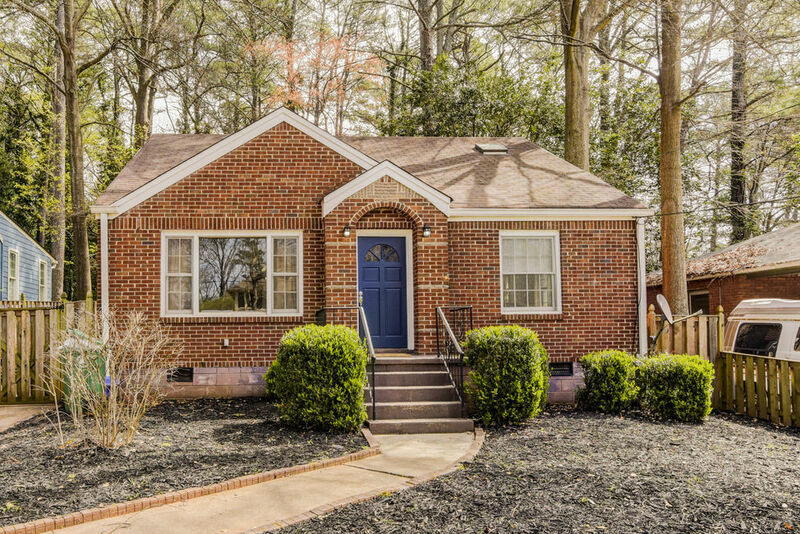 Charming, updated brick charmer just minutes from the heart of Oakhurst and Kirkwood and steps from East Lake Golf Club. So much to love here, it’s hard to know where to start: chef’s kitchen, gleaming hardwoods, loads of natural light, private master suite on the second floor and so much more. You’ll fall in love with the expansive back yard, featuring a paver patio, privacy fence, jumbo storage shed, mature landscaping and plenty of room for relaxation and play. Fresh paint throughout, brand new carpet in master suite, and lots of everywhere you look. You need to put this one at the top of your list.